This week has undoubtedly been one of the strangest in history. Record-breaking rallies followed by massive declines and reversals speaks to a market in capitulation as the year comes to a close…And it’s not a good sign. Yesterday’s tone turned from panic to euphoria as markets staged the biggest turnaround since 2010 to end with most US major indexes slightly in the green. Healthcare, banking and material stocks lead the immense afternoon comeback that left investors stumped. However, the strange phenomenon is being heralded as a bear market bounce, rather than a positive sign of strength. These sorts of bear market or ‘dead cat’ bounces occur when markets are under immense selling pressure and struggling to find a solid base. They are also often temporary in nature. The ongoing government shutdown has shaken markets more than President Trump would like to think and investor confidence is taking blow after blow. 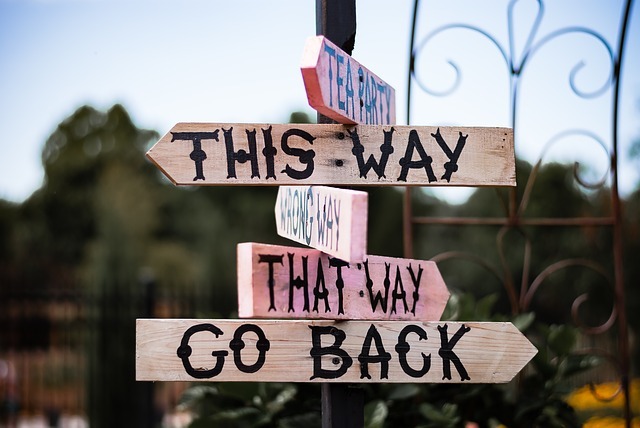 Asia and Europe managed to open firmer this morning to close out the week on a high, but the possibility of some profit-taking and more wild moves in the US markets is likely on the cards for today. Never a dull moment in the equity markets, hold onto your hats, people! For the first time since September 2017, Japanese 10 year bond yields dipped into negative territory as the global equity slide pushes risk-averse investors into the fixed income markets. So, what does this mean? Traditionally, bonds have positive yields that act as your monetary incentive to hold government debt…well, not anymore. Negative yields means that investors will actually lose money knowingly when they make the investment…Say what?! Institutional investors take risk very seriously and in times of inordinately high risk they favour the guaranteed safety of a bond, rather than the relatively higher risk of holding cash. 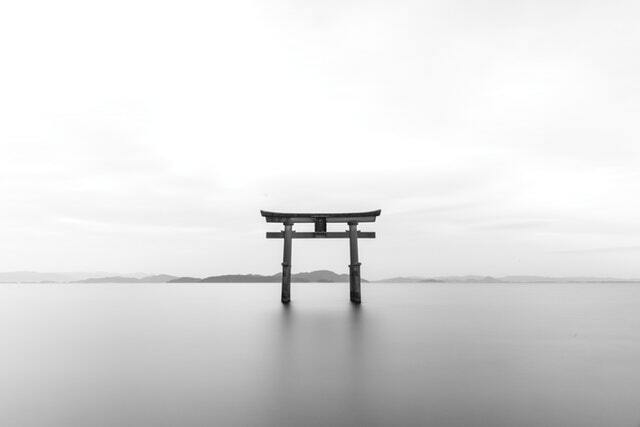 In Japan’s low inflationary environment, bonds offer a better equity counterweight in a diversified portfolio, even if they are slightly negative. Sounds crazy right? The Bank of Japan (BOJ) remains relatively unphased by this, saying that yields may continue to fall deeper into negative territory if economic conditions continue to weaken next year. So long as yields remain within the target range and reflect economic fundamentals, the BOJ will refrain from interfering. 2019 is going to be one interesting year! 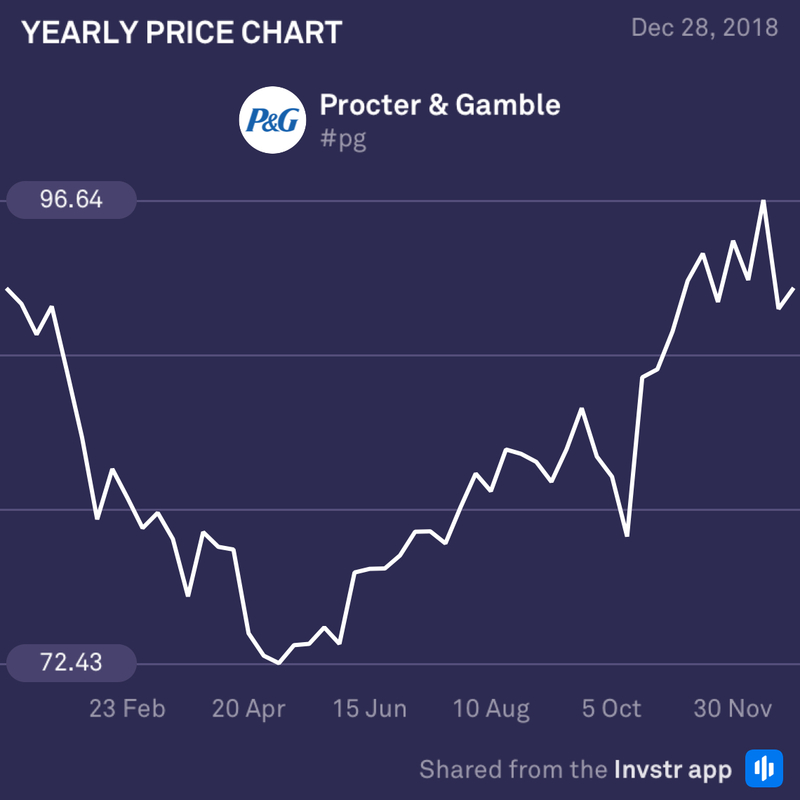 Proctor & Gamble has undoubtedly been one of the unsung heroes of 2018, owing to its defensive nature. Spooked investors have diverted capital into safe-haven stocks with consistent dividends whilst the high-flying tech stocks have been crumbling. P&G has absorbed much of the market dysfuntion and turned it into a strong uptrend that looks likely to continue into 2019 with global growth and equity markets looking shaky at best! 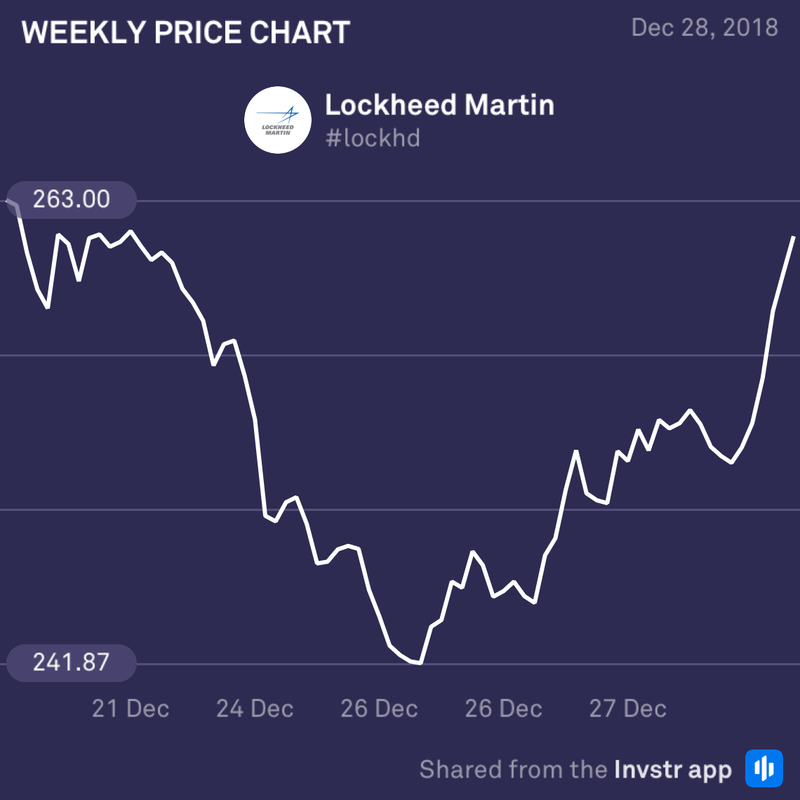 US aerospace & defense firm, Lockheed Martin, bounced 3.25% yesterday after winning a lucrative $462 million GPS contract from the Peterson Air Force Base Co. Having shed 18% of its stock value in 2018, Lockheed Martin is hoping that its latest satellite technology, coupled with an increased military spending budget for 2019, will be its saving grace.